This cold chicken salad has been a favorite of mine for years, and is always a big hit at summer parties. 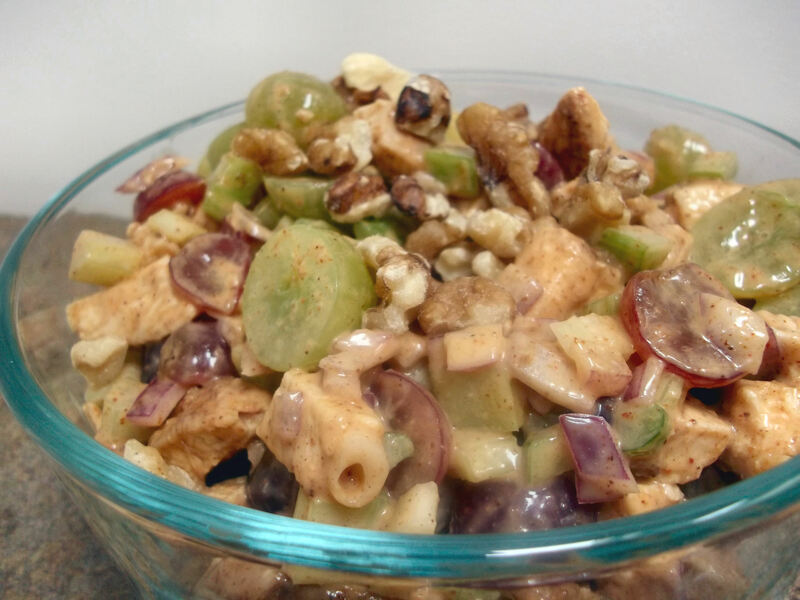 It’s a perfect combination of interesting flavors and textures: savory seasoned chicken, sweet grapes, and extra crunch fro the celery and walnuts. 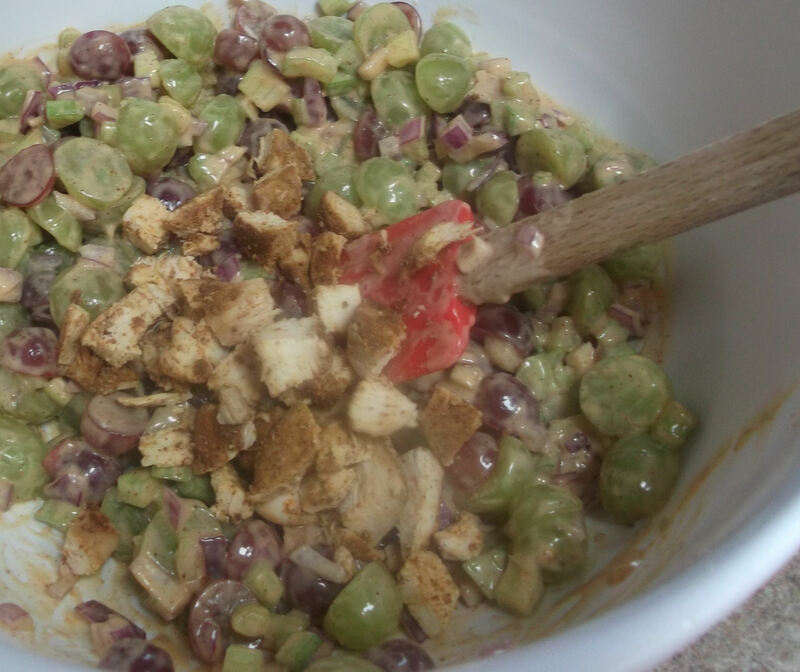 Based loosely on a Waldorf salad, this salad works great as either a side dish or a main dish. Or even a midnight snack. 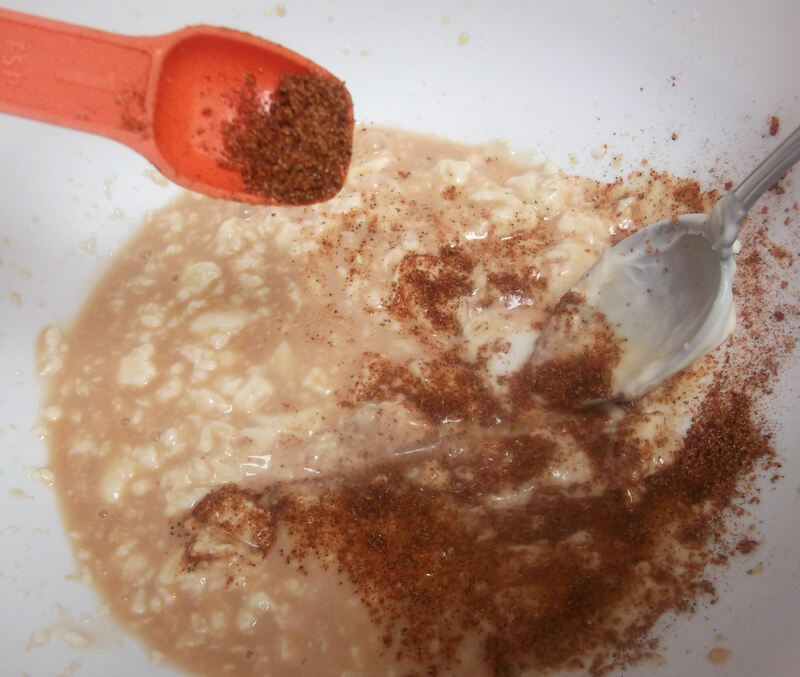 Combine onion powder, paprika, ancho chili and ½ t salt. 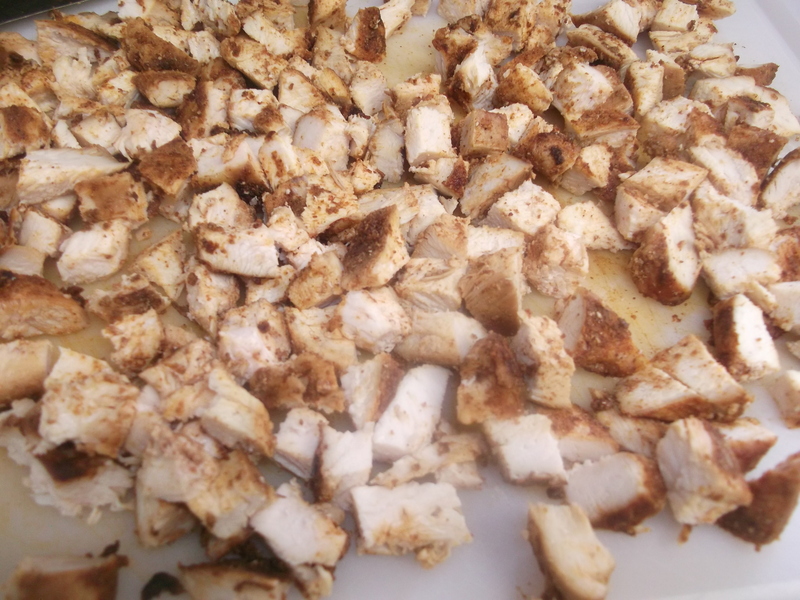 Sprinkle as much on the chicken as needed to coat it well; reserve any remaining spice rub for the dressing. 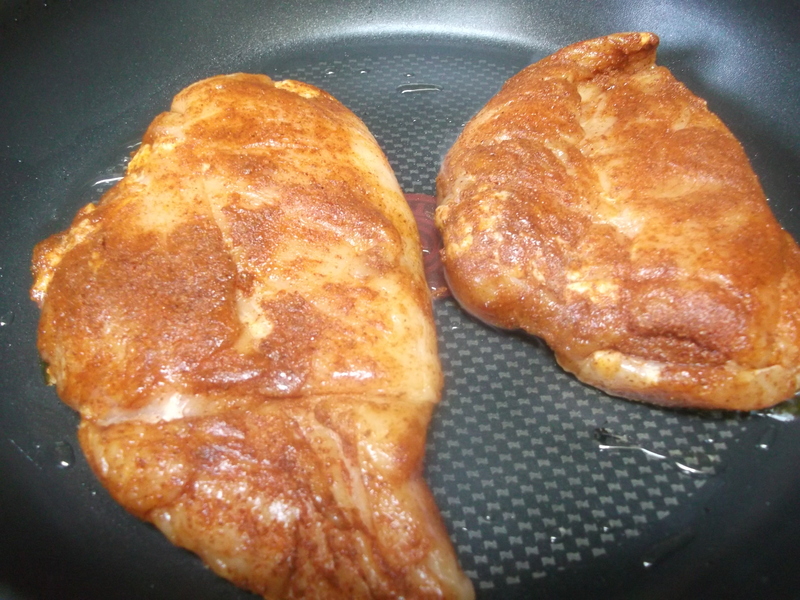 Heat oil in a skillet over medium high heat; sauté chicken for 2 minutes on one side, or until browned, then turn. Reduce heat to medium low and cover the pan until the chicken is cooked, about 5-10 minutes. (Alternatively, transfer the browned chicken to a 350 degree oven and bake for 10 minutes or until done.) Remove chicken and cool, then cut into ½-inch pieces. Combine the mayonnaise, vinegar, orange juice, ¼ t salt and any remaining spice rub in a large bowl; stir or whisk until well blended. Stir in all the remaining ingredients except the walnuts. Add the diced chicken; toss to coat. Chill salad until ready to serve. Top each portion with walnuts. 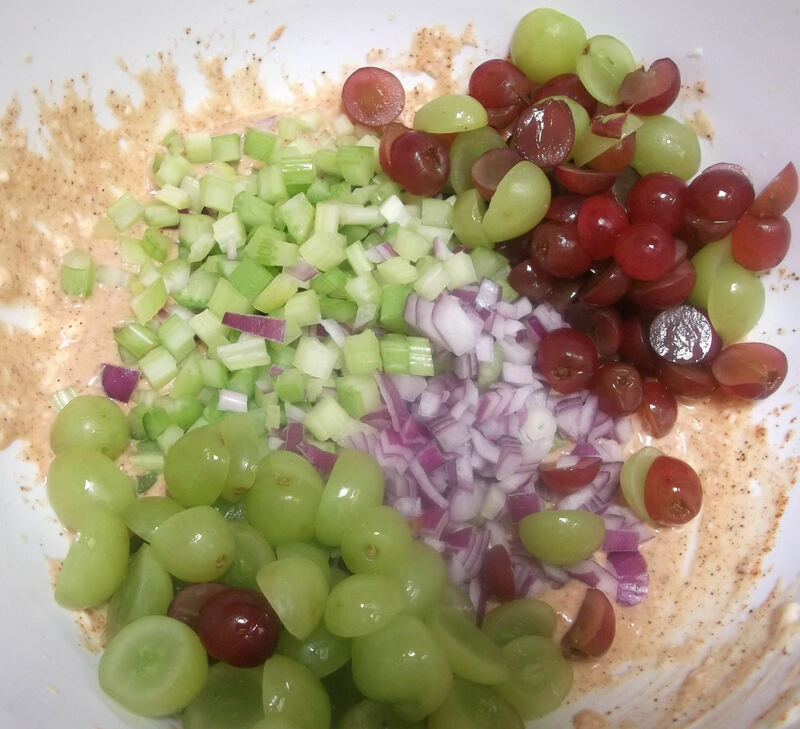 Here are my quick tips to make easy work of slicing the grapes and dicing the onion. 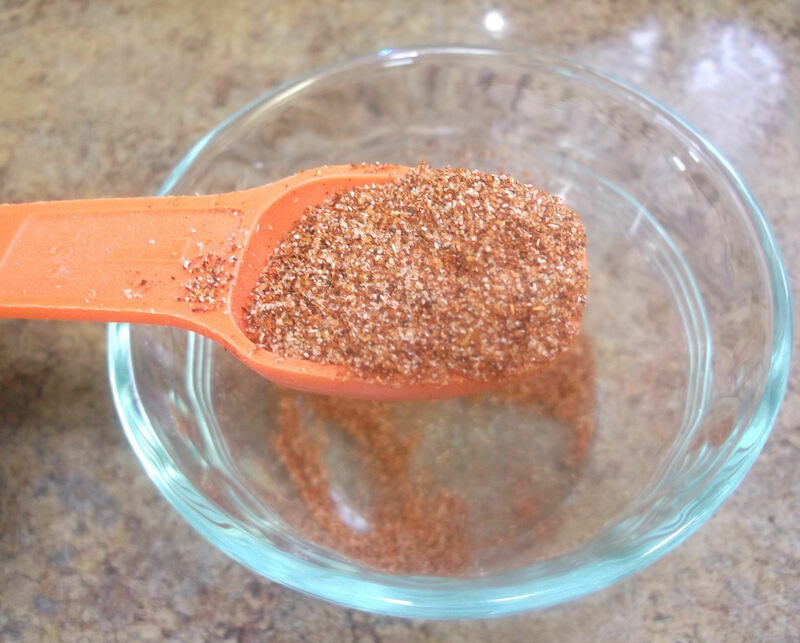 Combine onion powder, paprika, ancho chili and ½ t salt. Sprinkle as much on the chicken as needed to coat it really well. I like to keep 1 t or so to add to the dressing later. Heat oil in a skillet over medium high heat; sauté chicken for 2 minutes on one side, or until browned, then turn. Reduce heat to medium low and cover the pan until the chicken is cooked, about 5-10 minutes. Cooking time will depend on the thickness of the chicken, so cut into it to check doneness. Remove chicken and cool, then cut into ½-inch pieces. Combine the mayonnaise, vinegar, orange juice, ¼ t salt and any remaining spice rub in a large bowl; stir or whisk until well blended. It will be a little clumpy at first, but keep at it. It’ll smooth out. Stir in all the remaining ingredients except the walnuts. Add the diced chicken; toss to coat. Chill salad until ready to serve. Top each portion with walnuts. Enjoy!